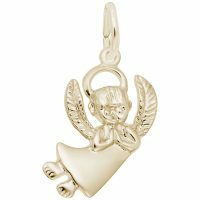 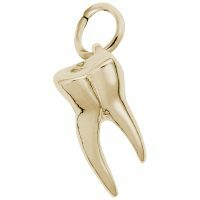 Add a peel of style to your charm bracelet with the Banana Charm. 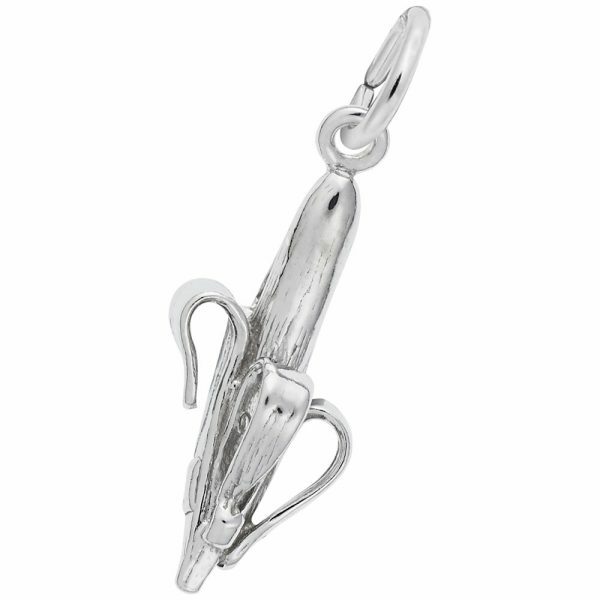 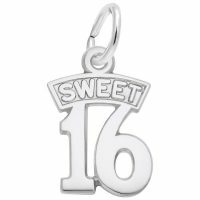 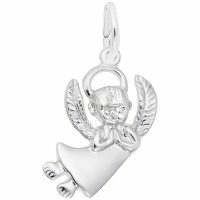 This charm is perfect to add to any fruit themed bracelet. Available in silver and gold.